Schmidt's Auto Body started in 1948 as a two car garage, and now the business has expanded to 20,000 square feet. 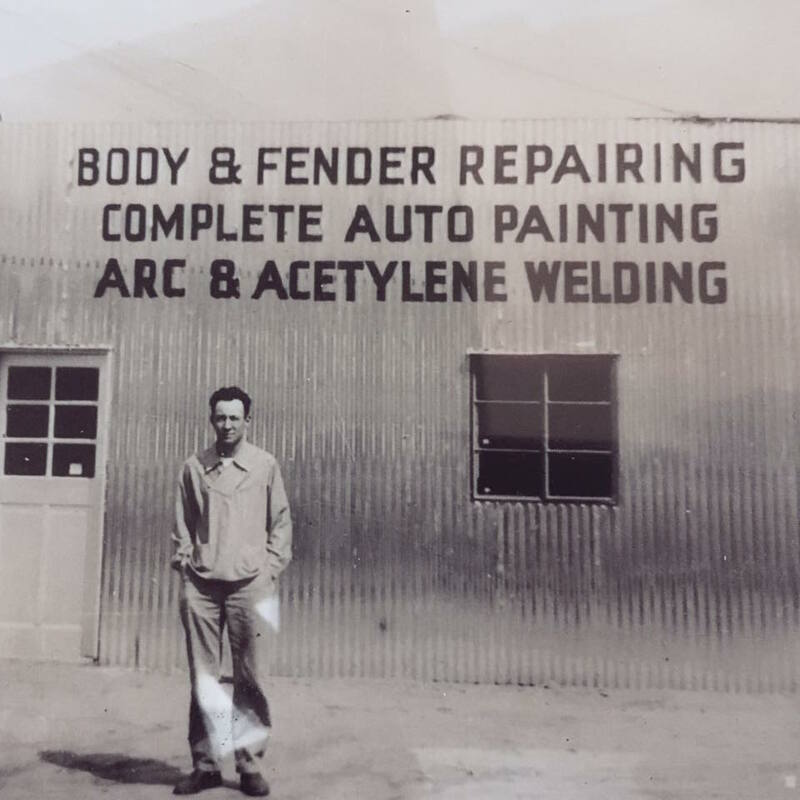 In 1948 Roy Schmidt opened Schmidt’s Auto Body on the corner of Blackstone and McKinley in Fresno, California. 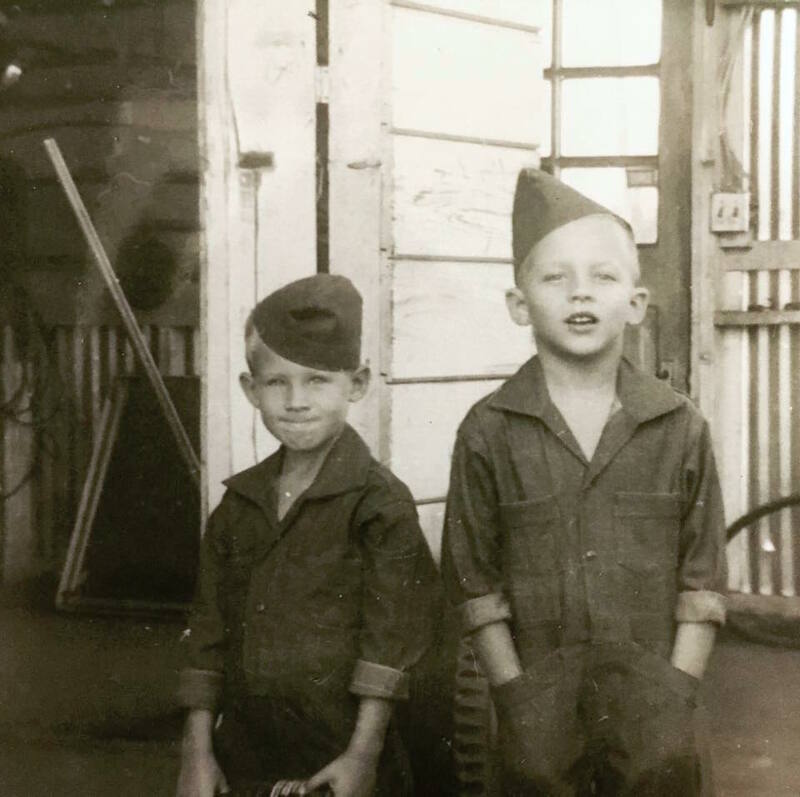 In 1948 Schmidt’s was a two car stall garage that offered quality service and customer satisfaction. In 1964 Schmidt moved the business to its present location on Thesta just South of McKinley between Blackstone and Fresno Street. In 1987 Dennis Schmidt, Roy’s son became the owner of Schmidt’s Auto Body and President of R.A.D. Enterprises. In 1992 Schmidt saw the need for expansion as his business began to grow. New buildings were added and the original 5,000 square feet grew to 20,000 square feet. More on this expansion can be found in the article Under Construction: Remodeling for Optimization by Eileen Benedict in the Press Link. Today Schmidt’s Auto Body continues its commitment to provide guaranteed quality customer service. This type of service as well as customer and client referralshas kept the business growing since 1948.